It’s hard to believe that SXSW 2019 is now behind us. 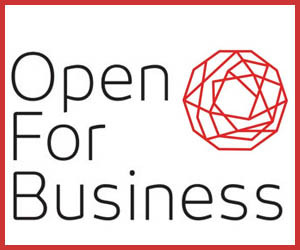 We had the privilege to produce two exciting panels moderated by our Founder & Chief Strategy Officer, Alex Slater, support our client, the ESA Foundation, organize a launch event for Open for Business’ latest report and attend a number of amazing sessions. In this special edition of the Clyde Wire, we share our latest thinking coming out of SXSW. South by Southwest began in the late 1980s as a relatively small music gathering but has since boomed into a major ideas and cultural festival. Traditionally dominated by creative titans of film, media and tech, the 2019 “political invasion” was inescapable. Politics are not new at SXSW, but the presence of political players continues to rise. Clyde Group’s Alex Slater dissected this development and shared a few takeaways. Geoff Vetter, Clyde Group’s public affairs director, wrote a piece examining the panel discussion and the impending regulatory risks for big tech. LGBT+ rights also took center-stage for Clyde Group at this year’s SXSW. We worked closely with our client, Open for Business, on the launch of their new report, “Channels of Influence: How can business promote LGBT+ inclusive societies?” The launch event, hosted by WeWork and sponsored by Deutsche Bank, was attended by corporate executives and political leaders, including city officials and members of the U.S. Congress. Open for Business’ Global Program Director, Drew Keller even sat down for a live podcast recording with the European Union. Can Business Defend LGBT+ Rights Under Fire? 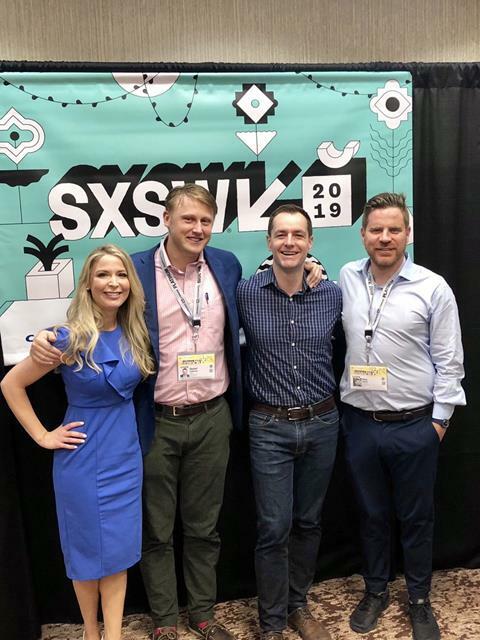 Clyde Group also had the honor of producing a second official SXSW panel bringing business and human rights leaders together to discuss how the private sector can step up and drive LGBT+ inclusivity when governments drop the ball. The lively conversation not only covered how we can better recognize corporations doing good work on human rights, but also the larger push from the general public demanding the brands they use represent their values. Panel moderator Alex Slater provided his view on the current state of affairs with LGBT+ rights and business’ role in furthering them. 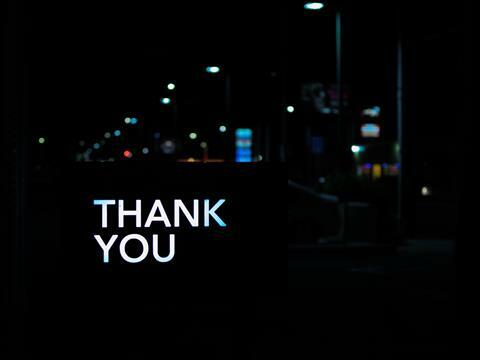 We’d like to thank everyone who helped make Clyde Group @ SXSW 2019 such a resounding success. From our wonderful panelists to our clients and friends who followed along, we couldn’t have done it without you. See you next year, Austin!